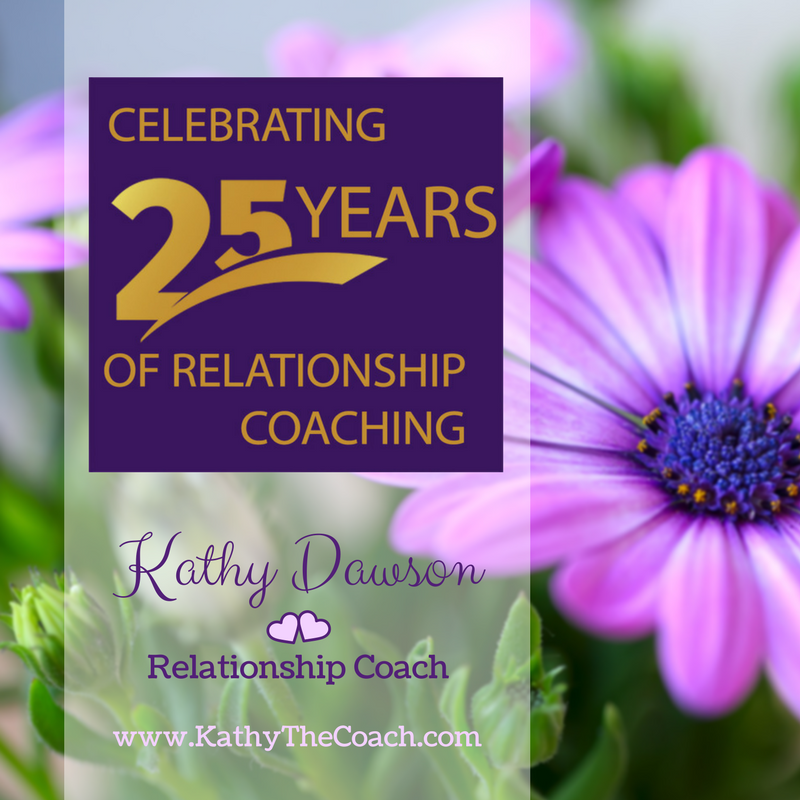 This month’s Ask Coach Kathy is about fixing a broken family relationship. I used to get along with my sister-in-law. In fact, she felt very much like a real sister to me. Then we had an argument while talking to each other on the phone. I became so frustrated with her that I hung up on her. That was 3 years ago, and we haven’t talked since then. I really do care about her. I miss her companionship. Is there any hope for this relationship? Okay, take a deep breath. 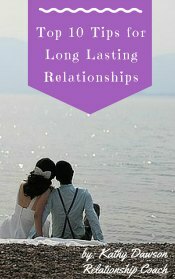 Yes, there is hope for the relationship, but you will need to initiate a connection. Will it be uncomfortable? Most likely. But if the goal is worth it, feel the discomfort and do it anyway. Now here comes the real leap of faith. Rather than calling her by phone or sending her an e-mail or text, find a time to knock on her door and see her face-to-face. This is not about ambushing your sister-in-law, but instead having the courage to say to her face that you miss her and would like to re-open the lines of communication. She will be pressed not to see the caring in your eyes and hear the caring in your voice. When she senses your nervousness, she’ll see that you care enough to put yourself in an uncomfortable situation. She will most likely feel as though she matters to you. Before you do this, ask yourself this: is there anything for which I want to apologize? 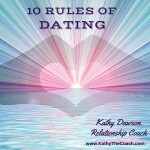 Be prepared to be accountable for your part in the separation of the relationship. Own up to your part by saying, “I apologize for …” rather than “I’m sorry about …”. “I’m sorry” is overused. As you follow though on this, have peace of mind that you’re taking the high road. Do you have a question for Coach Kathy? Submit your question below. 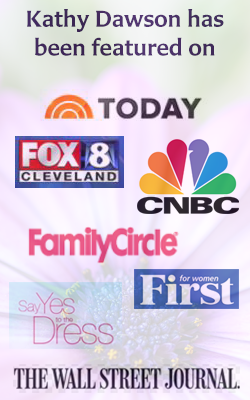 Call Kathy at (216) 536-8964 today to find out more about how she can help you and your relationship! Stop the chaos and hurt feelings during family discussions. Learn how to have productive family meetings with this free guide.